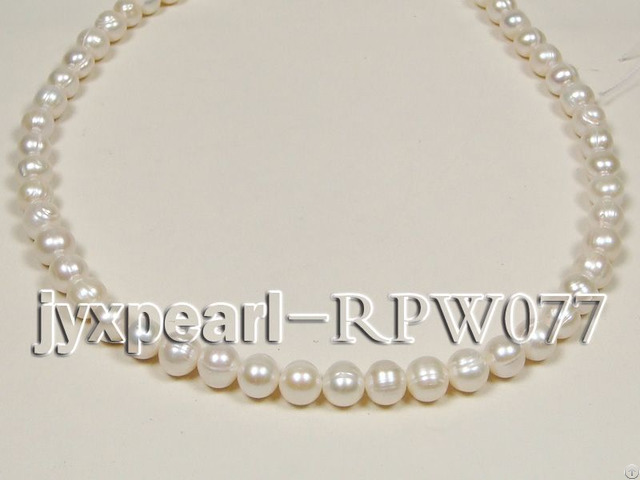 Wholesale charming 9-11mm freshwater pearl string. Uniformly classic white in color, the pearls are round and lustrous with a few natural growth patterns on the surface. It’s ideal to customize stylish pearl necklaces, earrings and bracelets suitable to wear in various occasions. You’re welcome to purchase in bulk. 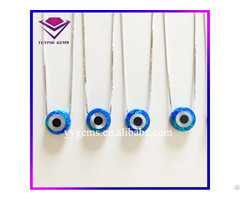 Business Description: YIDE JEWELRY LIMITED (YIDE) is an online ready-stock supplier and manufacturer of pearl and gemstone products in full scale. 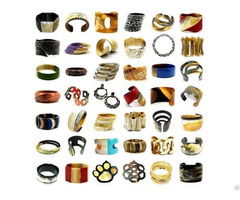 YIDE aims to provide global jewelers with first rate one-stop purchase service by combining pearl cultivation, professional design with fine craftsmanship.